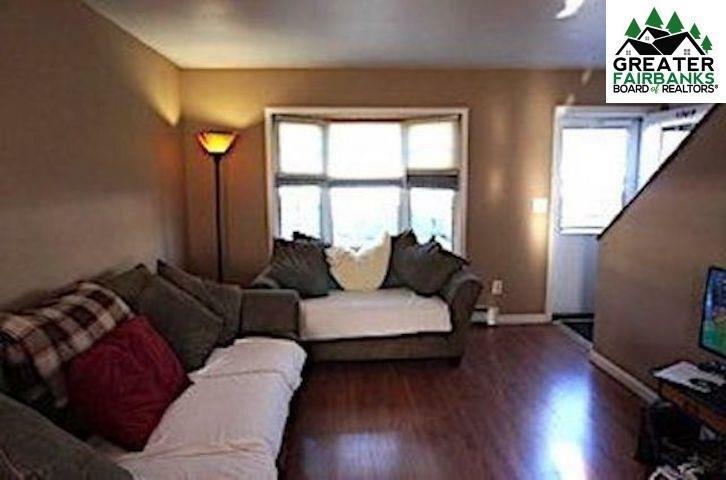 This cute condo comes fully furnished, and is ready for a new owner or landlord. 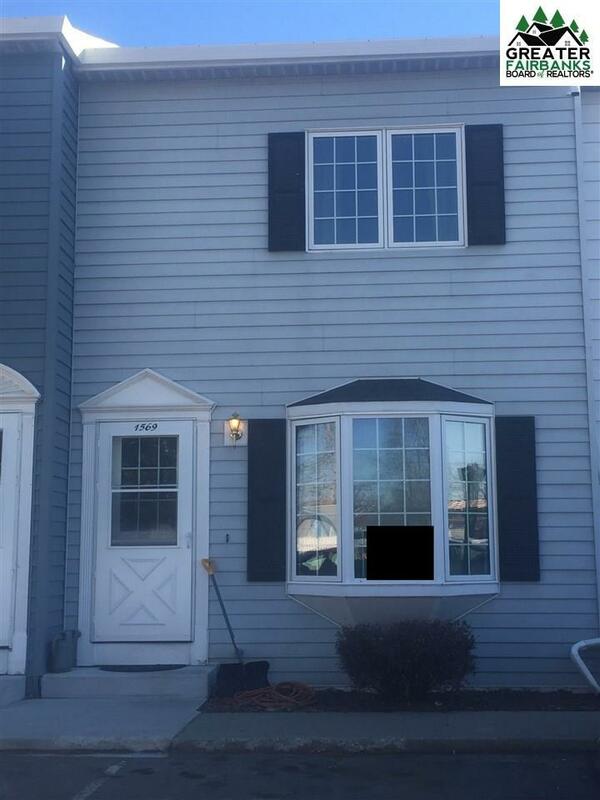 features solid countertops in the kitchen, and a spacious bedroom upstairs with a walk-in closet. 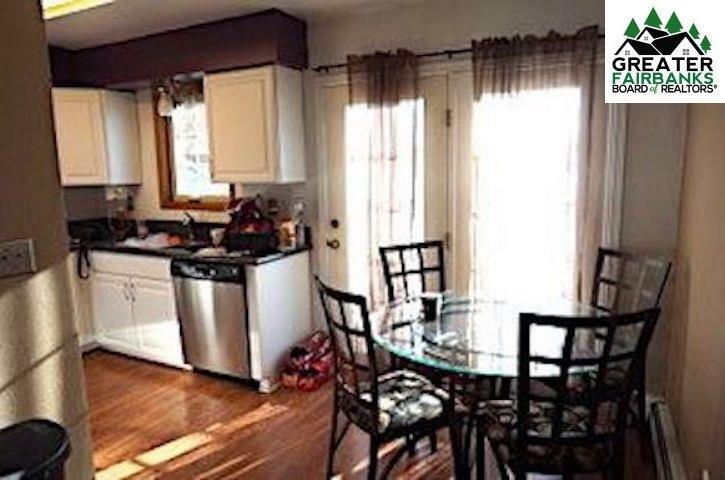 Located on the bus line, and within walking distance of schools and downtown. 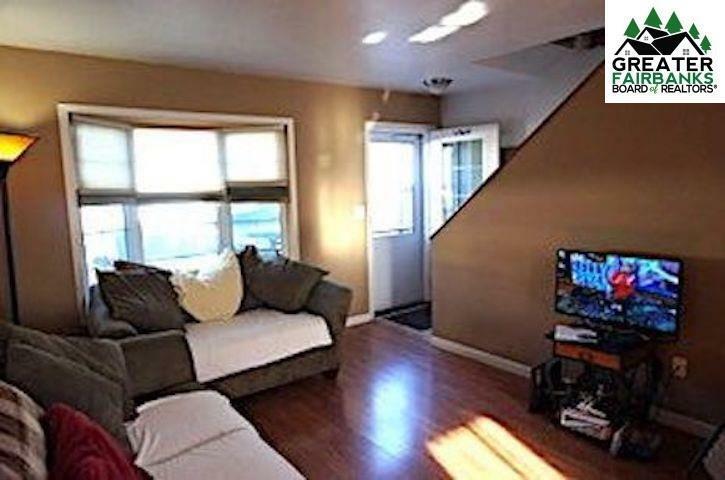 This turn key unit is move-in ready; you don't even need furniture! There are two parking spots right outside the front door, which is really convenient. Nice bay window in the living room too!